And bats are the perfect not-too-scary icon for family crafts. 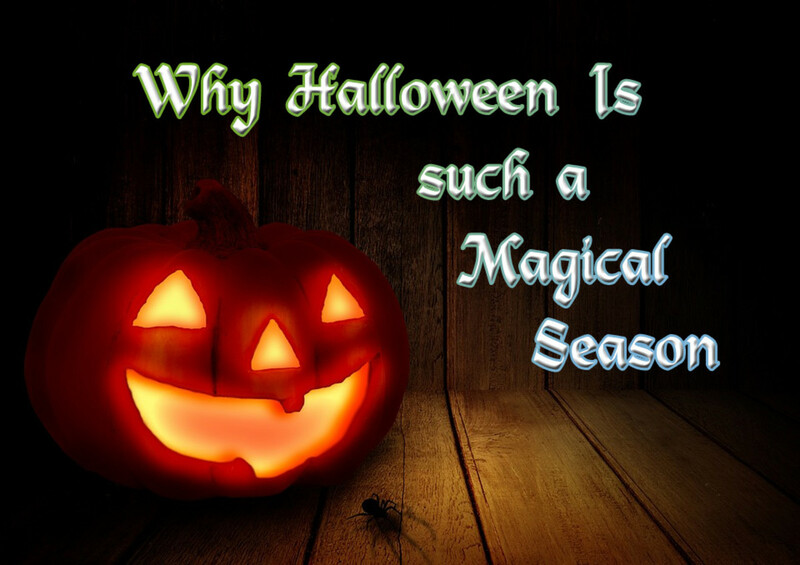 Everyone can have as much fabulously spooky fun as the witches and goblins this Halloween with this handy guide from the editors at Woman's Day Special Interest Publications. 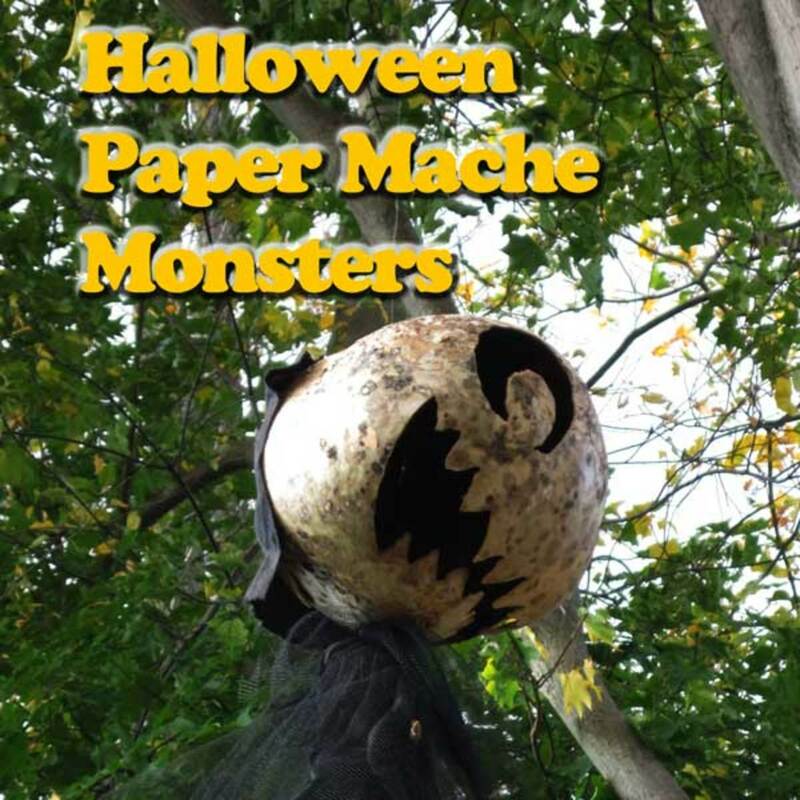 With so many spook-tacular ideas for both children and adults, this guidebook is sure to be the favorite manual for anyone who loves Halloween. Paint clothespins black. 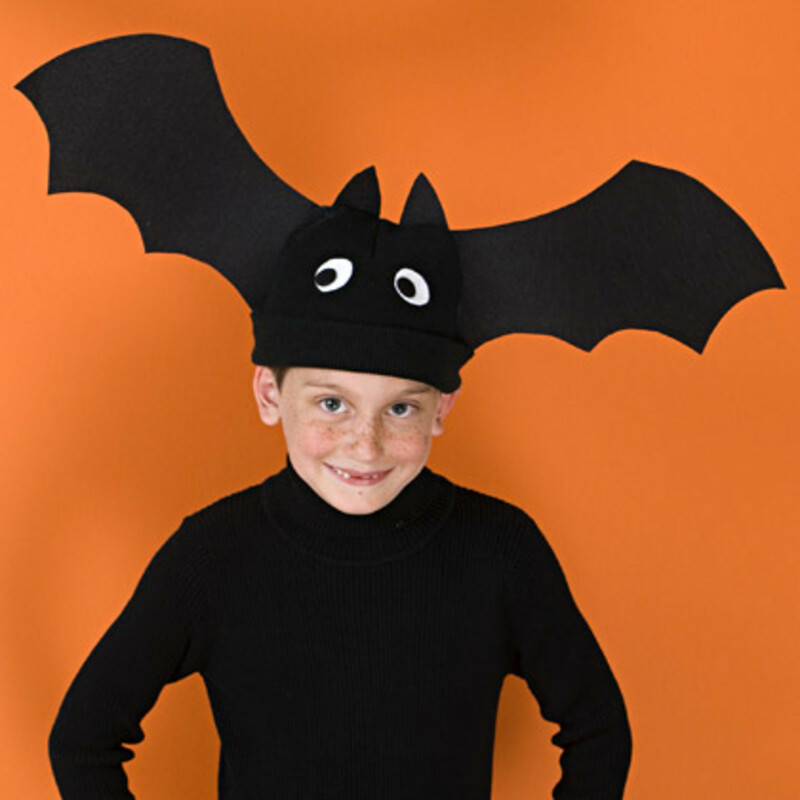 Cut a bat shape from construction paper by making scalloped wings and pointed ears. Fold the wings up to create the body. Using the point at the top of the wing and the point of the center scallop create, a fold. This will give the wings dimension. Add a pom pom face and small google eyes. Glue to a clothespin. Make several bats and clip them all over the house. Colour the pieces as appropriate and cut them out. 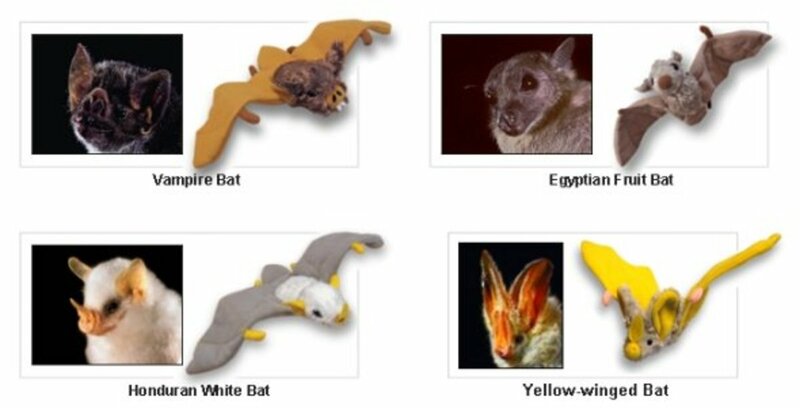 You can color them different colors to represent different bats. Glue the head onto the front of the tp roll. Glue the wings onto the back of the tp roll, so it appears to be flying. Glue the five-toed feet to the bottom of the tube. 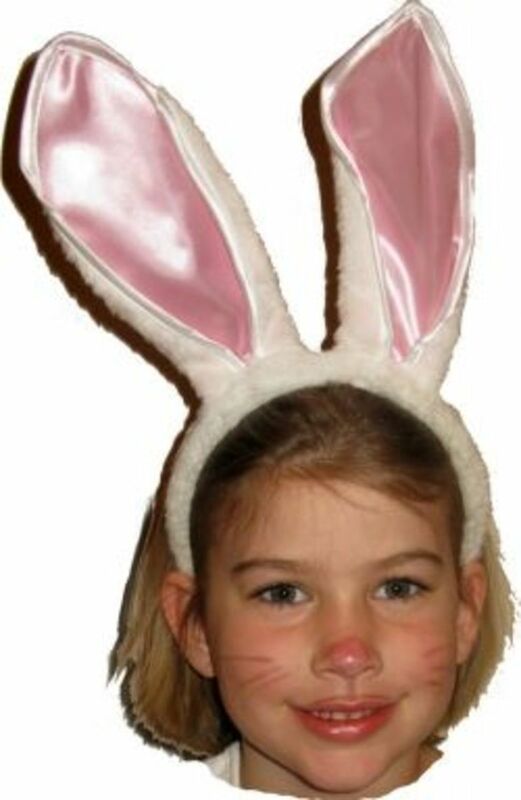 Don this hat for an instant costume, or wear it all month long to express your batty Halloween style. The bat's wings flap as you move, making it a real head-turner. Stack and fold two sheets of black paper in half. Enlarge template. Position template on fold, trace, and cut out, making two bats. With black craft wire, poke a hole in the center of one bat; hold the end of the wire. Glue second bat on top, sandwiching wire in between. Wrap opposite end of the wire around a thin headband (ours was 1/4-inch wide) to secure. Repeat, adding more bats. There's no better time than Halloween to let yourself go batty with your home decorating. Origami (from oru meaning 'folding,' and kami meaning 'paper') is the traditional Japanese art of paper folding. 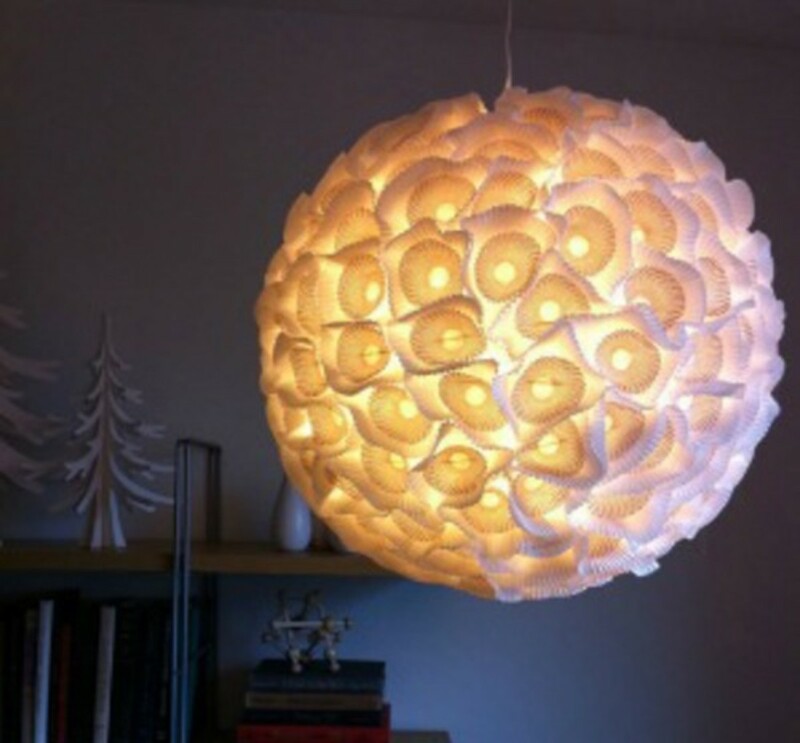 The goal of this art is to create a representation of an object using geometric folds and crease patterns preferably without the use of gluing or cutting the paper, and using only one piece of paper. 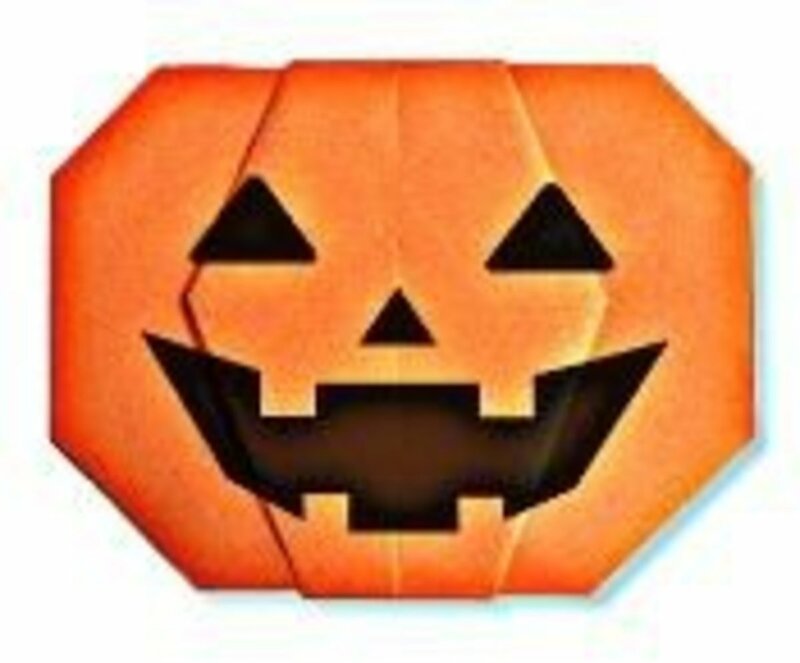 Here are some of the best Halloween origami instructions from the web. 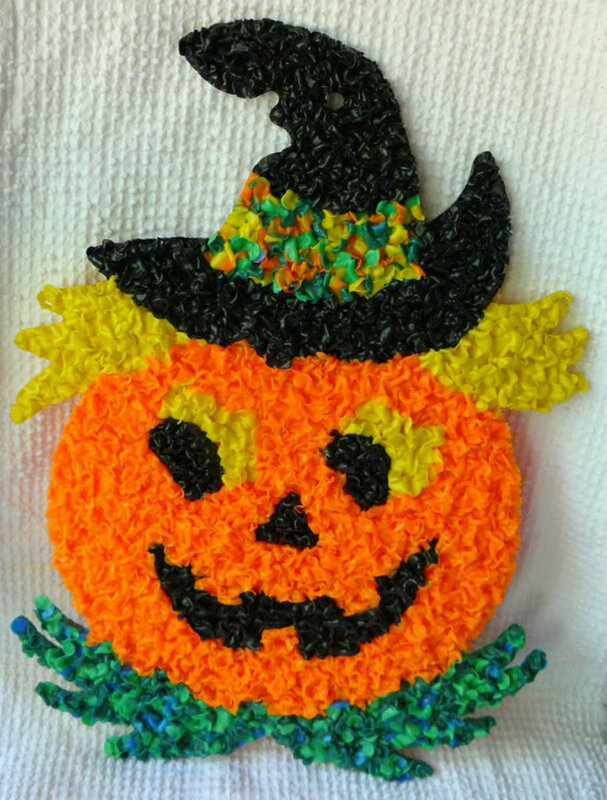 Making spooky Halloween cookies is so simple and fun. All you have to do is tweak your basic sugar cookie recipe, find some creepy cookie cutters in Halloween animal shapes, and decorate. Who says bats aren't lovable!? Bat Conservation International's Adopt-A-Bat program is a fun introduction to the world of bats - plus your contribution helps BCI preserve and protect bats! It's a win-win situation. a plush stuffed bat toy! Choose from four. an official adoption certificate for the bat of your choice. complete species profile information for the bat of your choice. 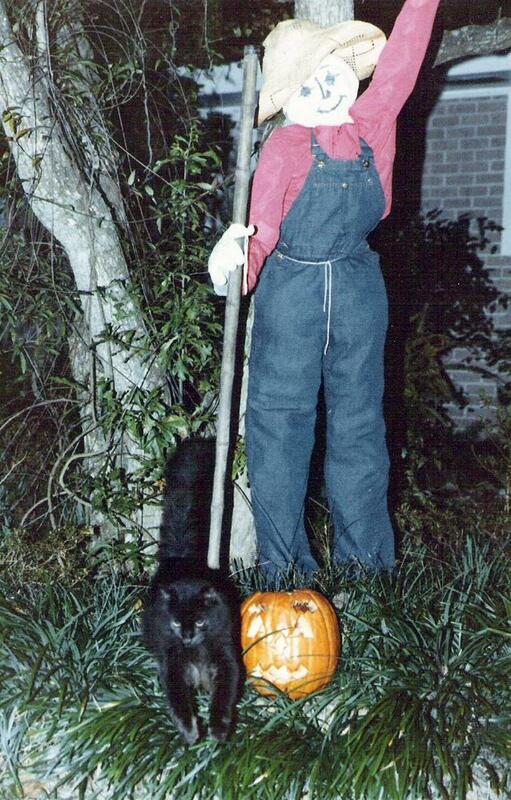 Halloween: Why Cats, Bats, Owls, Spiders, and Toads? 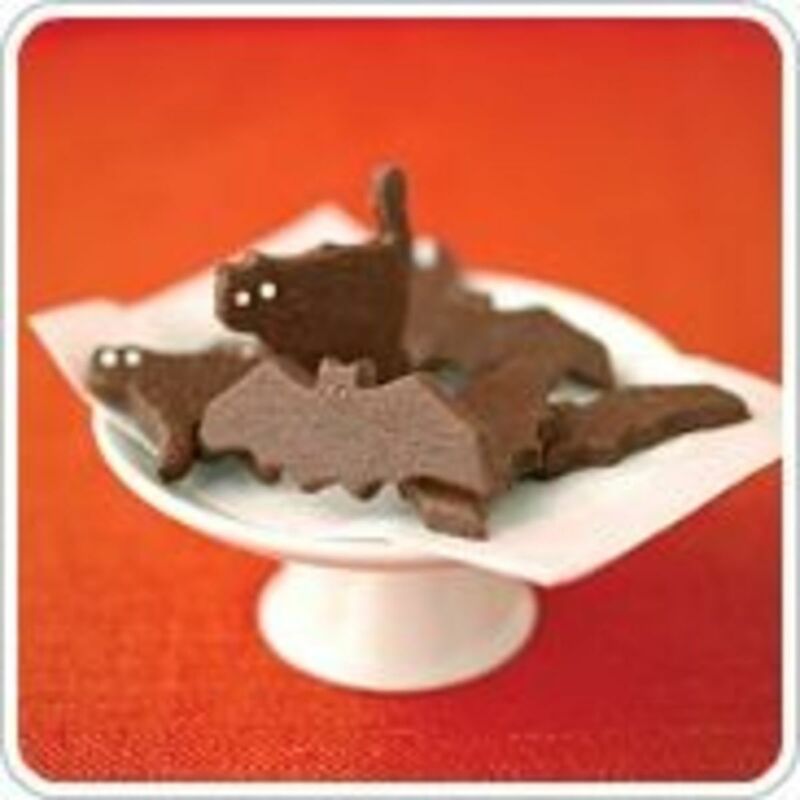 What's your favorite Halloween bat craft? Edible ones. Chocolate cupcake, frosted with chocolate icing. Push an unwrapped hershey's kiss on its side down into the cupcake with the point of the kiss pointing out off the side of the cupcake. Put two tiny dots of red frosting on the kiss for the eyes. Break a fudge stripe cookie in half and push a broken end of each half down into the cupcake, solid side forward, just behind the kiss to make the two wings. Looks like a bat - and tastes good too! Cute bat crafts! I love the bat headband. That's something I would actually wear. Very unique! Really cool stuff. I love the first bat. the bat hat craft looks fun. I'm a crafter from way back. This is a great lens! October is a good month to stop by to sprinkle some angel dust here. The bat puppet video is very useful. The craft is creative, easy to make and appeals to all ages. My kids love this lens! Thanks &amp; thumbs up. I love the bat hat and the bat headband...love seasonal headwear. I've added this lens to a list of Halloween sites on my Kids &amp; Glitter blog. Very cute lens with lots of great ideas. I loved that batkin ring, but unfortunately the page didn't feel like loading today. Awesome,batty lens! I have to add my blessing to this one-I love bats too! Love the headband! That is one fantastic BAT HAT! very good idea for halloween! I like them all! i really liked the batheadband. They're all great! I love this lens - had no idea there were so many bat crafts. You have made bats adorable here, congratulations on your Monsterboard 50 Crafts I Want To Try honors! Cute, cute, cute! These look easy enough that even I could do them. They would be fun for a Halloween storytime at the library too. Love the batty headband. Figured out which one was yours on the 50 Crafts I Want To Try. This is a wonderful lens. I am currently making a TP book with a Halloween theme for a swap. I think I will put one of your TP bats on the top cover. Thanks! your halloween deco ideas are great. love your bat crafts vids. nicely presented lens on holloween decorations. 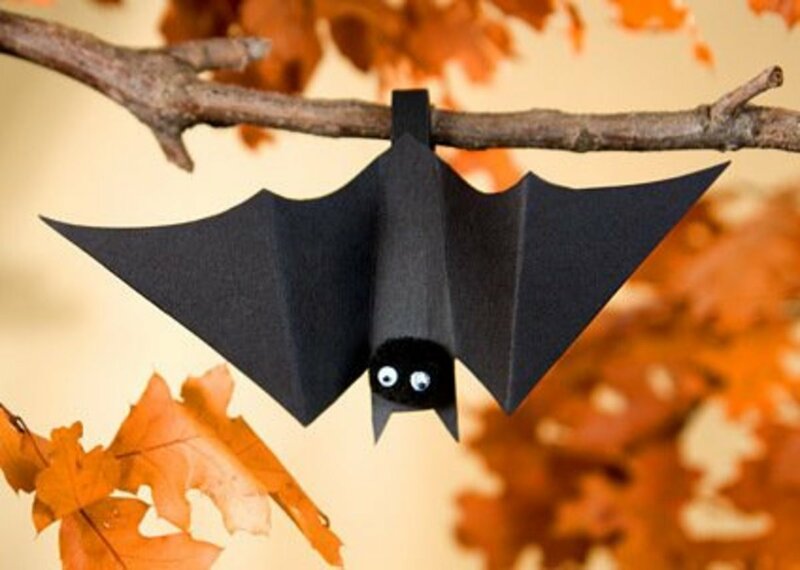 What delightful bat crafts for Halloween decorations. I especially love the way that these bats can be made from recycled materials such as toilet paper tubes. This lens is now featured on my Little Brown Bats lens and was Blessed by a Squid Angel. The Bat Hat is one that my buccaneers would be interested to make. What a fun lens! I liked the bat hat. You really do some great lenses. That one above was even cuter when I found out it was made out of a toilet paper roll! Cute lens! I love the bats made from boas. Who wouldn't want to curl up and cuddle with a soft, fuzzy bat?? Real bats used to freak me out, probably because Hollywood made them look creepy and evil. We have bats flying around in our yard in the evening, and they are really fun to watch. Loved the lens!! Love these "batty" ideas! Blessed today...no foolin'. 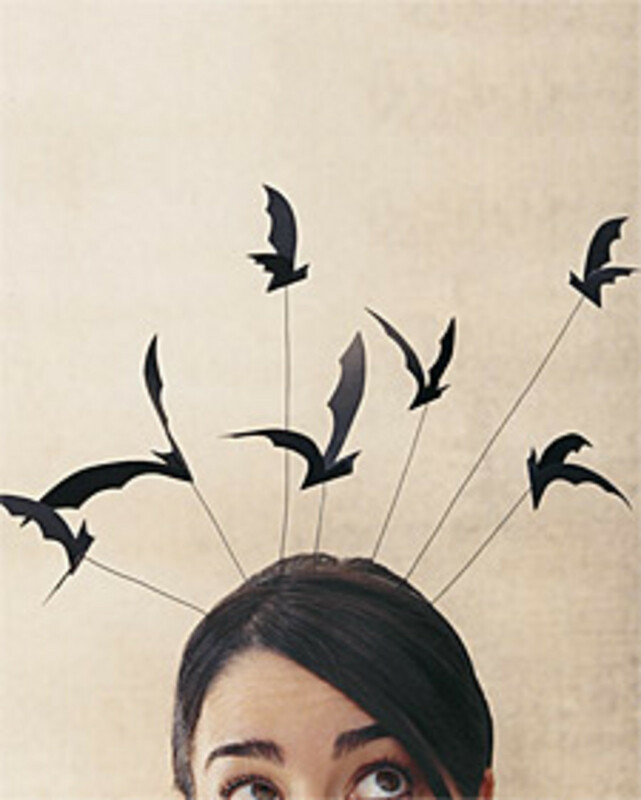 Oh wow ... that is seriously one artful Halloween Bat Hat! Love that picture. Love bats; love hats! BOOyah! Very cute and well thought out. ***** to you. Thanks for sharing your creativity. I like all of the featured Halloween Bat crafts that you've shown. That TP roll bat is super cute! 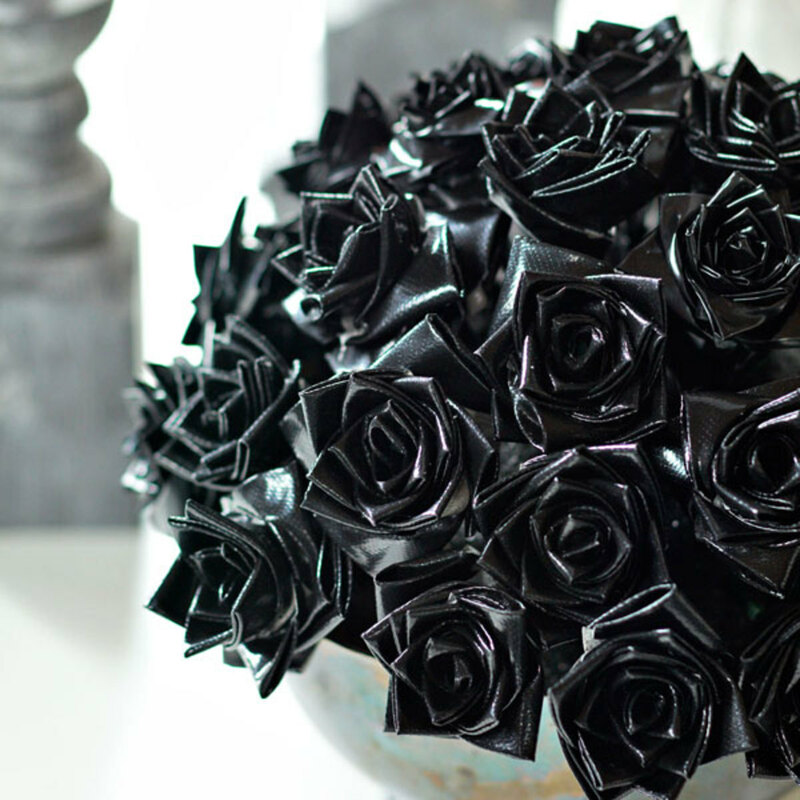 What awesome crafts! I've got to make some of these. Thanks for sharing them! 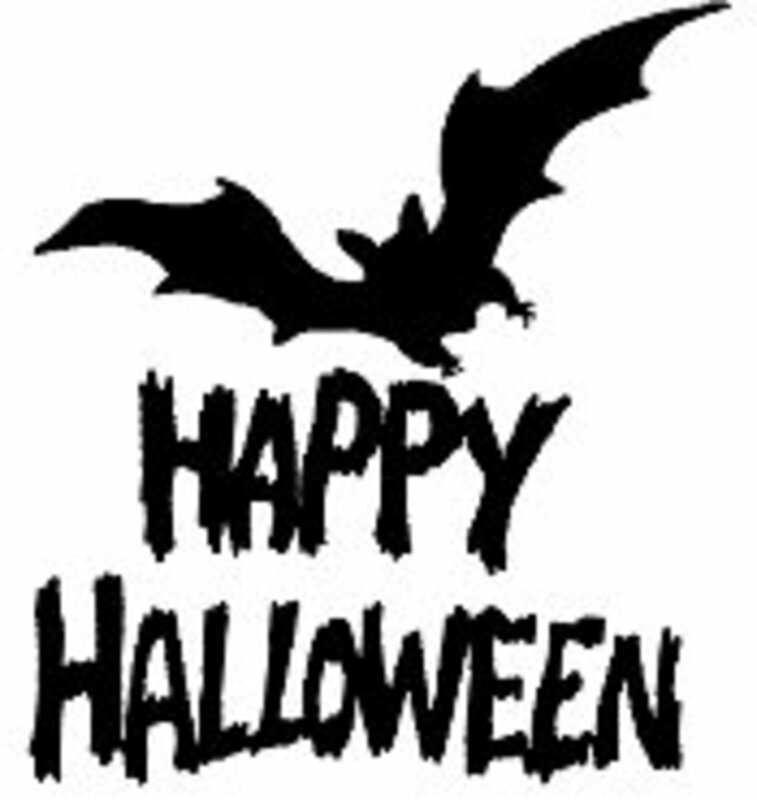 I love the bats you have shared here~They are so cute!Lensrolling to my Family Halloween Guide. Thanks for sharing. Very creative lens. Blessed by a Squidangel. I love bats! These are all awesome! Each time I thought "this is my favorite" and then I would move on to the next and think the same thing. They are all wonderful! Now I can be batty. That Halloween Bat Headband is just way to cute. Too cute. 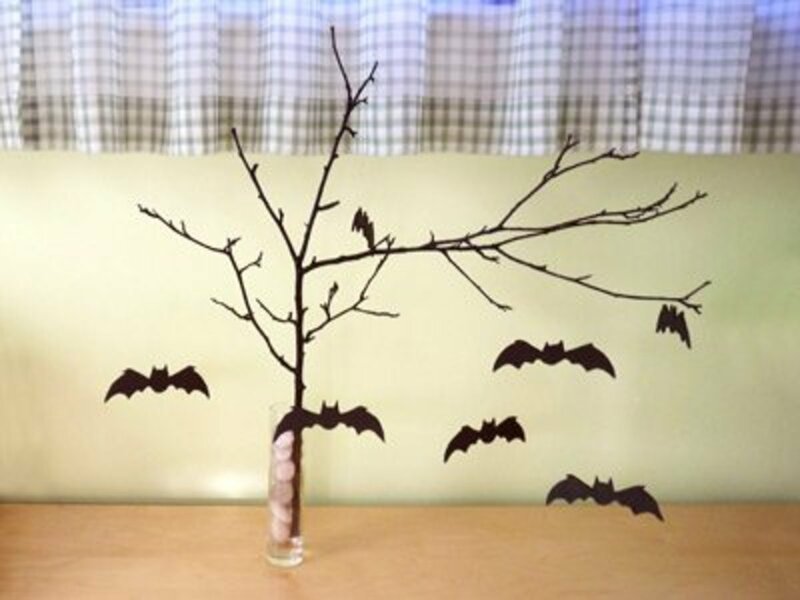 I need to make some of the little bats for my Halloween Tree!! They are all cute but I left some angel dust for the toilet paper roll bat!